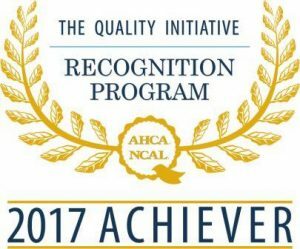 We are proud to have been awarded the 2012 Eastern District Innovation in Care Award by the Kentucky Association of Health Care Facilities. You can find our facility listed by US News and World Report as one of the Best Nursing Homes in America for 2013 and 2014. 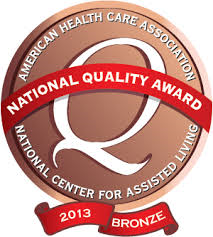 We are a 4 star rated facility by the Centers for Medicare and Medicaid. The facility was voted the Best Nursing Home in Somerset/Pulaski County, Best Place to Work in Somerset/Pulaski County and Best Place to Work in the region by the readers of the Commonwealth Journal. © 2019 Somerwoods Nursing and Rehabilitation Center. All Rights Reserved.